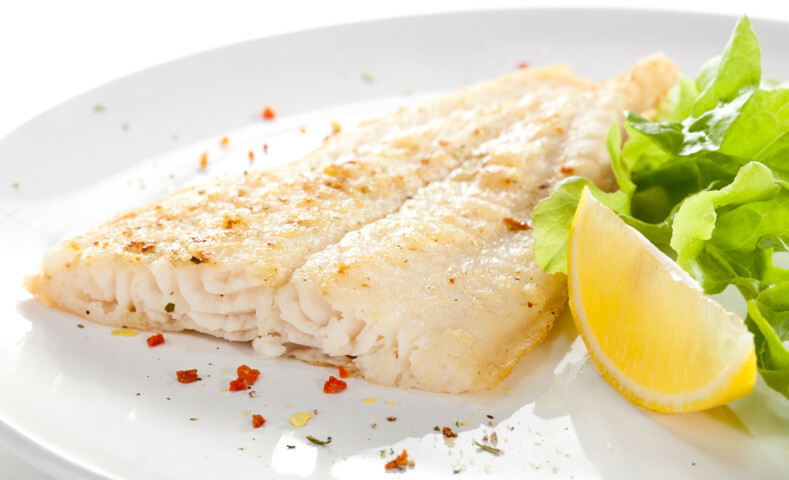 Sprinkle fillets with salt, lemon juice and thyme. Place in a lightly greased (with coconut oil) baking dish. Uncover and glaze with a mixture of sour cream, mustard, green onion and pimiento. Return to oven for 2 to 3 more minutes.